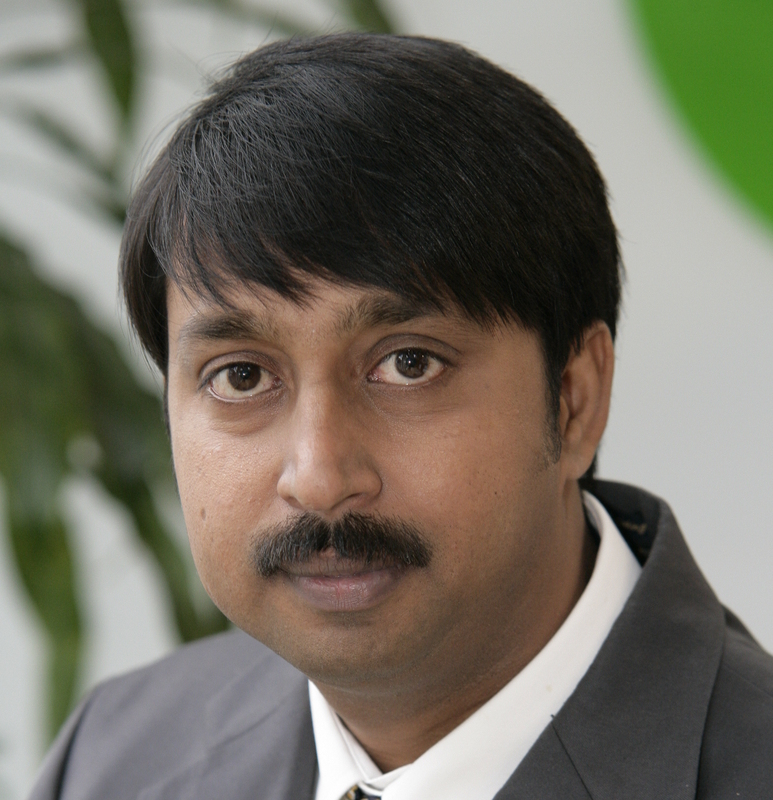 The author, Rajesh Srivastava, an alumnus of M.M.M. Engineering College, Gorakhpur, India, and Stanford University, California, USA, has been writing and performing on stage for more than 20 years. He has been one of four finalists in a stand-up comedy contest, The Great Indian Laughter Challenge – UK, that was held by StarOne TV in the UK and Europe in 2007. 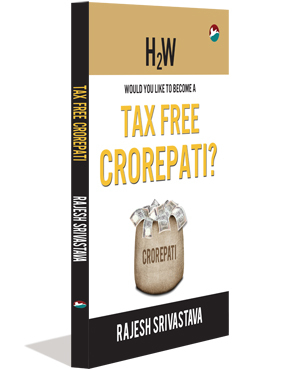 H2W Would You Like to Become a Tax Free Crorepati? H2W stands for Happiness, Health and Wealth! 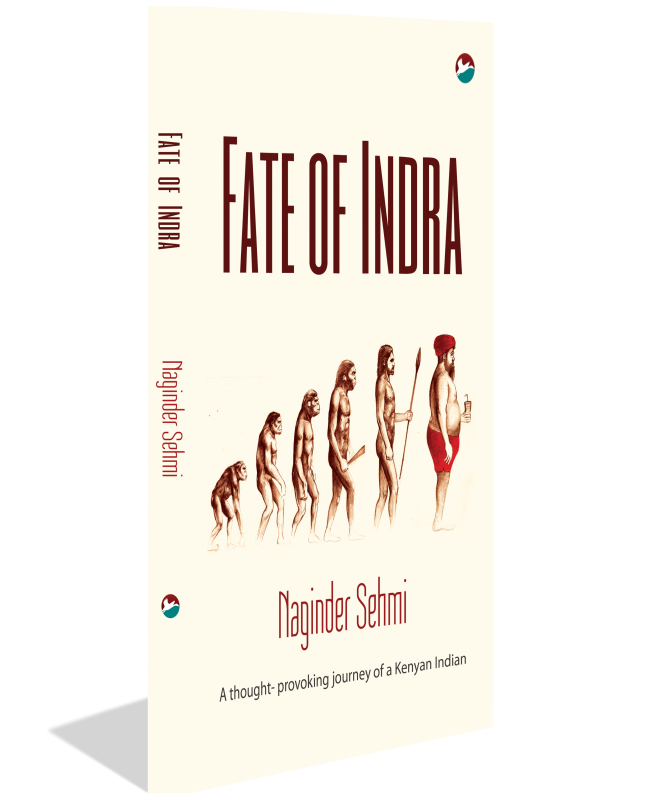 These are the three focus areas of this book and the book is written in this order while underlining the importance of attaining wealth. 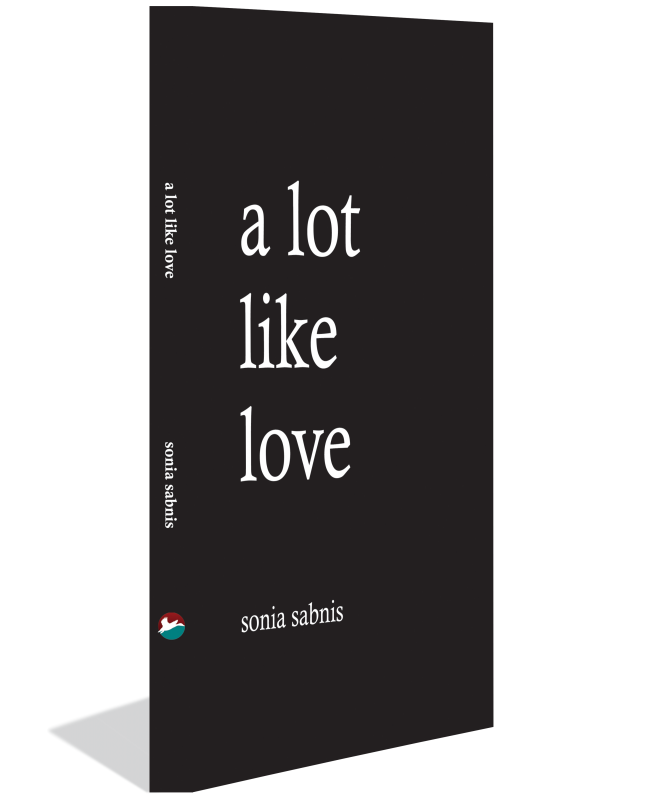 Five of the eleven chapters in the book are dedicated to this subject. Driven by peer and societal pressure, an intense self awareness, and fear, many people do not have the time to develop a goal for themselves. They have many plans for their future and often confuse them for the long-term goal. 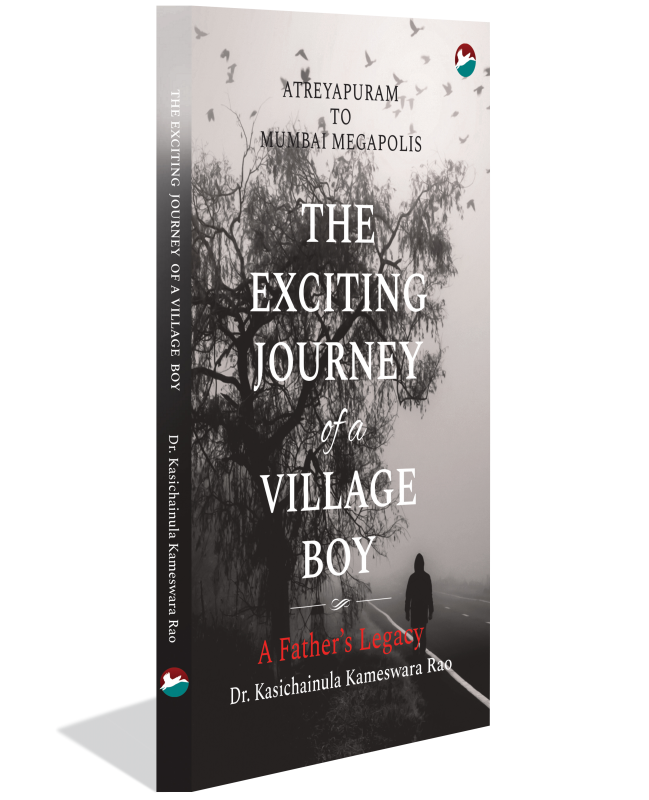 The book emphasizes the point that we need to open our eyes to the obvious things that will help us attain our goals. The author enunciates various points to illustrate, for example, that attaining wealth is not as difficult as it seems, is possible to do alone, and only requires one to follow a simple set of approaches. 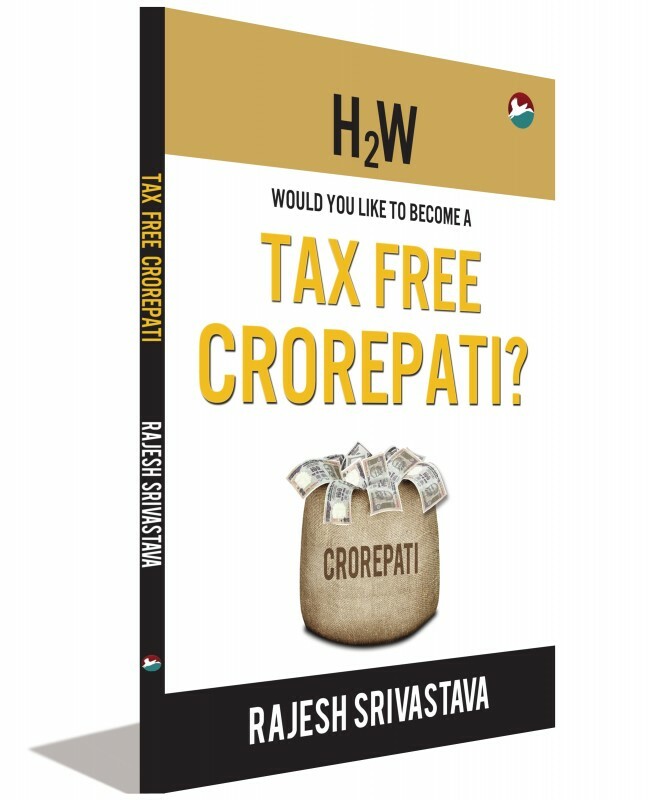 H2W – Would You Like to Become a Tax Free Crorepati? You drive your own life! You do what you like! Let money work for you!